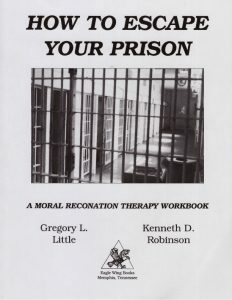 Addiction/Substance Abuse - Moral Reconation Therapy - MRT® distributed exclusively by Correctional Counseling, Inc.Moral Reconation Therapy – MRT® distributed exclusively by Correctional Counseling, Inc. Addiction/Substance Abuse - Moral Reconation Therapy - MRT® distributed exclusively by Correctional Counseling, Inc. 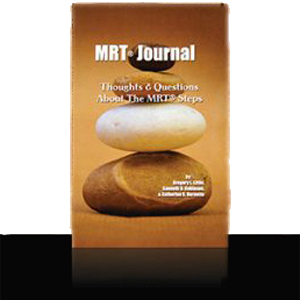 The MRT substance abuse program consists of 16 steps. Twelve steps are considered completion, while the last four are optional. Generally, a participant can complete the program within 24-36 group sessions held in accordance with the agency’s implementation needs and requirements. 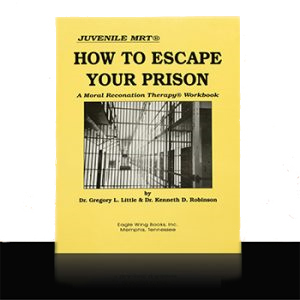 For example, drug courts and probation sites typically hold a weekly group. Clients complete workbook homework prior to coming to each session. 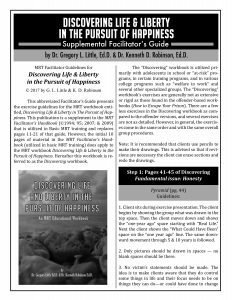 In the group, clients present their homework and the facilitator passes the client to the next step — or has the client re-do the homework based on objective criteria. 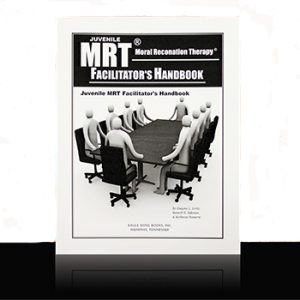 All MRT groups are open-ended, meaning that new clients can enter an ongoing group at any time. 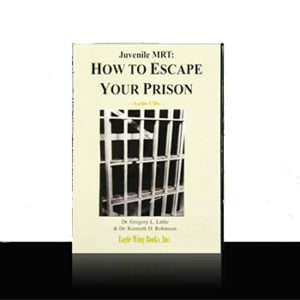 The primary workbook for the offender population to address substance abuse is How to Escape Your Prison. 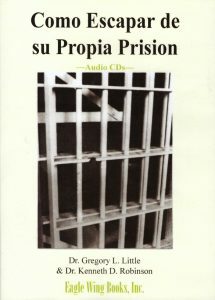 It is available as an audio CD, in Spanish Translation, a Spanish audio CD, a juvenile version, and a juvenile audio CD. 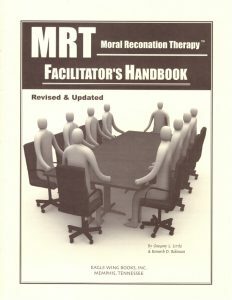 We offer an Adult Facilitator Guide and Juvenile Facilitator Guide as well as an MRT Journal. 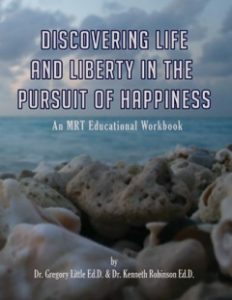 For the non-offender population or in settings where softer language is appropriate, the preferred workbook is Discovering Life & Liberty in the Pursuit of Happiness. 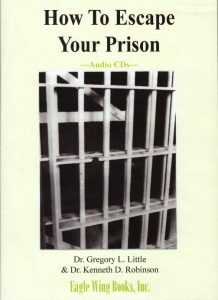 A Facilitator’s Guide accompanies this program. 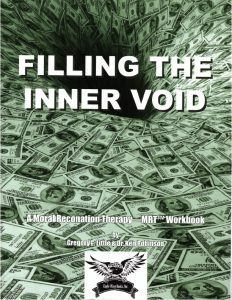 Filling the Inner Void is an adaptation of basic MRT that was initially designed for hospital-based programs and clients in private practice. 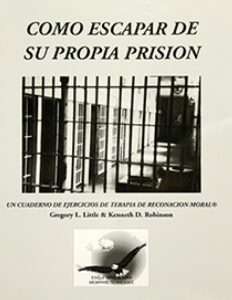 The book goes into several deeper concepts than the offender or juvenile-based versions cover. The Jungian idea of the “shadow” is presented along with ideas about understanding why many people accumulate so many material objects.